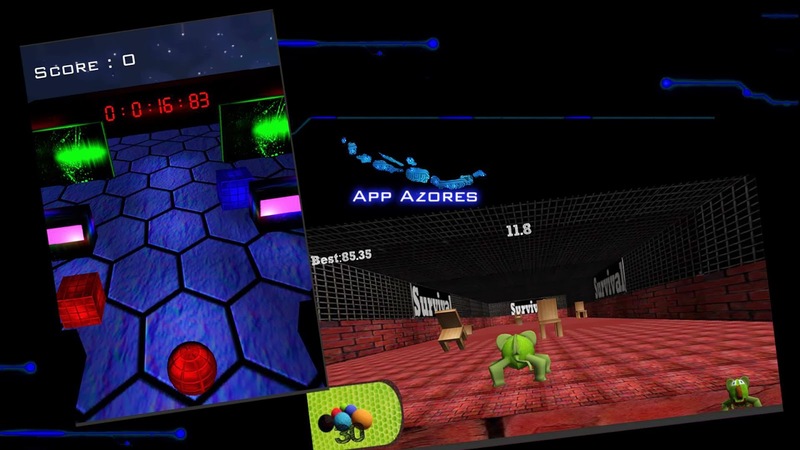 App Azores: Next Generation Games - Coming to your SmartPhone ! Next Generation Games - Coming to your SmartPhone ! FaceBook Page - Like IT !